Are you looking to take your car to the next level? An exhaust is a great modification that will do just that by giving your car more aggressive exhaust tips, a deeper and meaner sound, and increase horsepower by improving your car's air intake system! 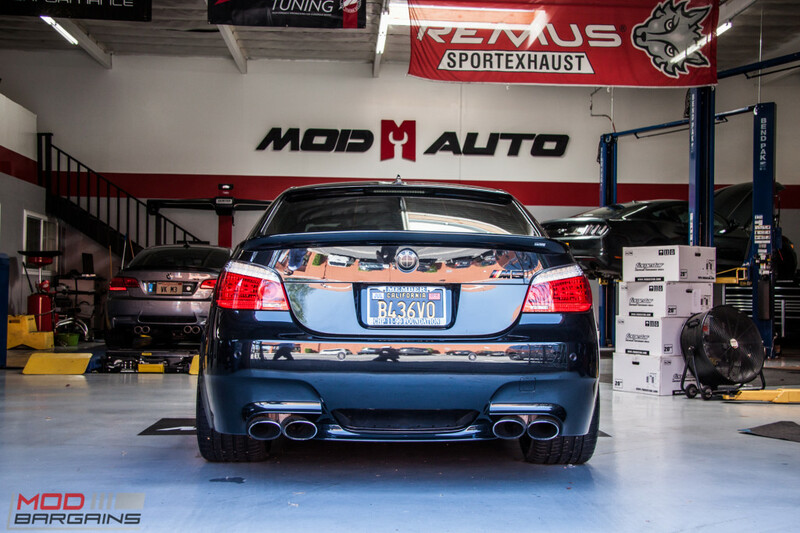 Eisenmann Exhausts are customized to meet your individual preferences. Select from one of two performance levels. 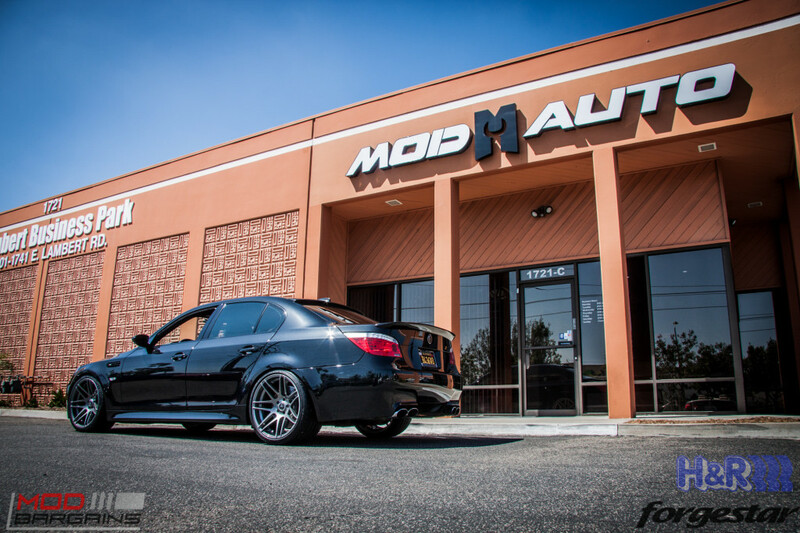 A higher performance level provides both an increase in horsepower and a louder, deeper sound. We also offer a variety of different tips to suit your personal style. 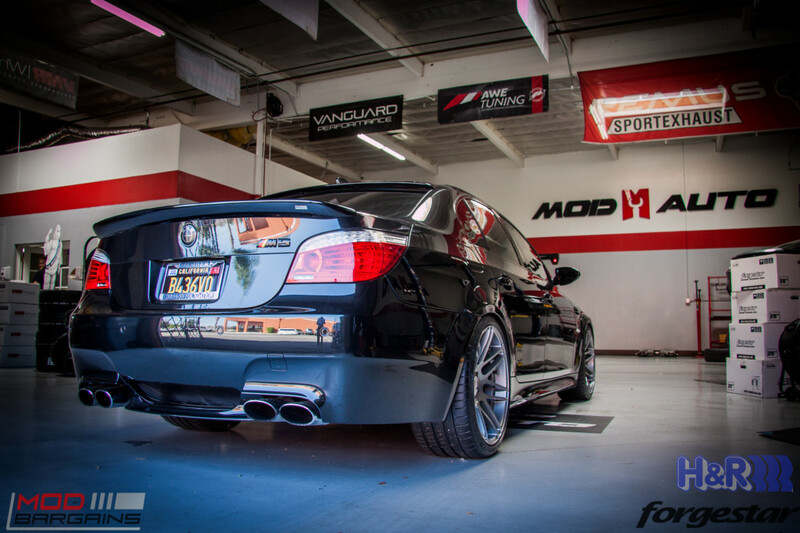 Questions about this Eisenmann Exhaust for E60 BMW M5? 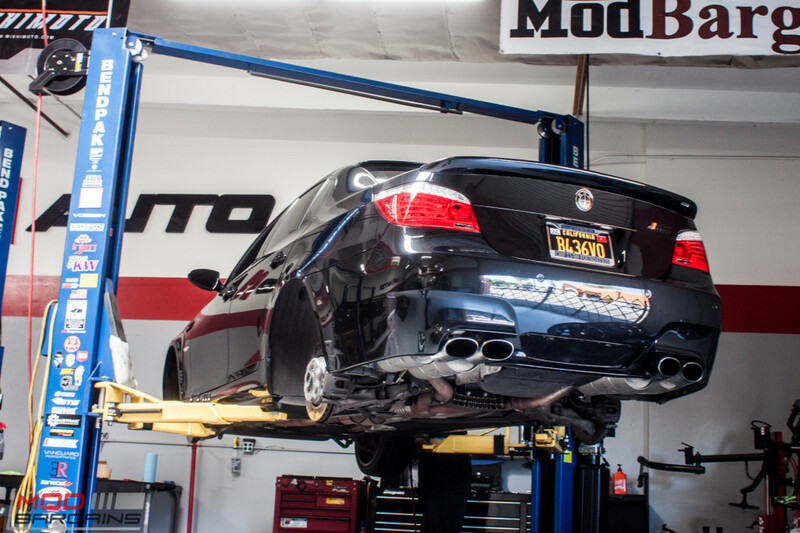 Our Modification Experts are standing by and available to help you, online or by calling 714-582-3330. ModBargains also offers expert installation and can install this upgrade for you. Call today!